The National Catholic Education Association Convention and Expo (NCEA 2019) taking place April 23 -25 at McCormick Place-West in Chicago, is the largest private education association gathering in the world, held in fellowship with the Archdiocese of Chicago. NCEA invites you to join us for this one-of-a-kind event that brings together Catholic and other religious educators from across the United States, Canada and other countries to exchange ideas and debut cutting-edge research and technologies related to education. Download the NCEA 2019 Exhibitor Prospectus Now! Non-Compete Hours at NCEA 2019! 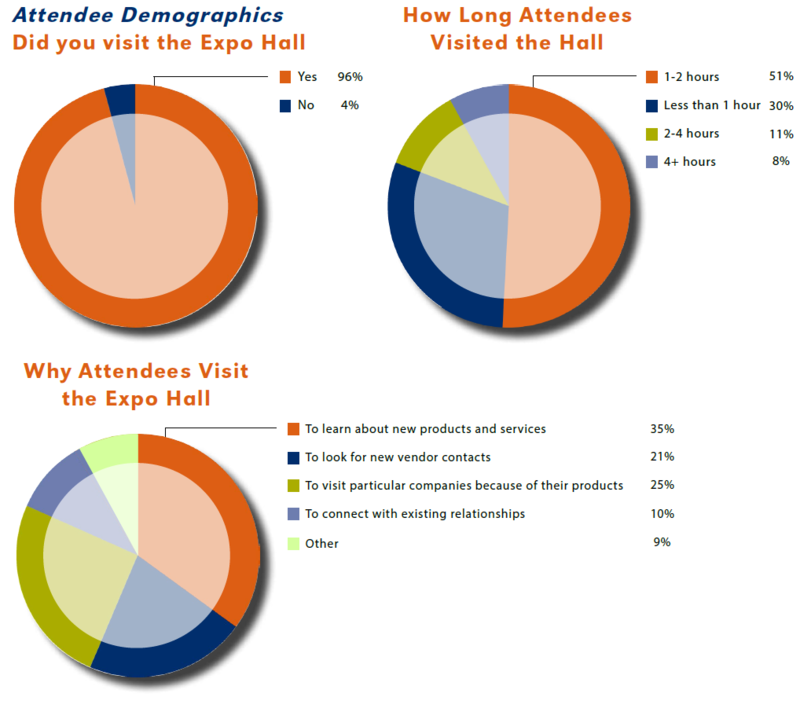 Why do Attendees Visit the Expo Hall?